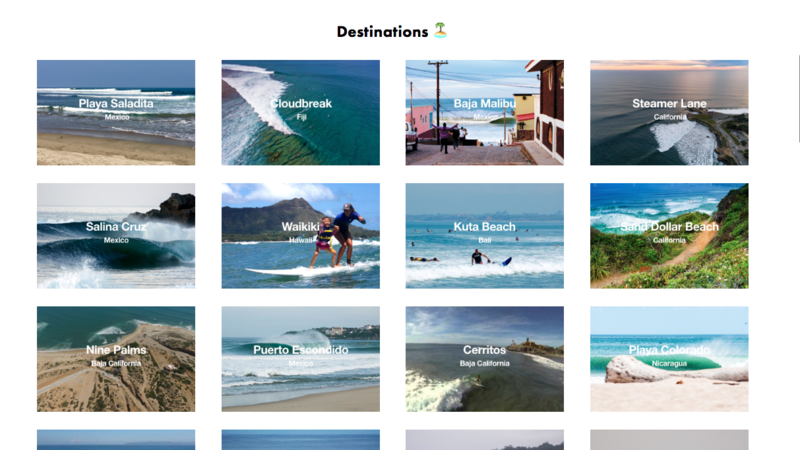 How I Built a Surf Trip App in 7 Days (Without Code) - Indie Hackers"Where should I take my 11 year old son on a surf trip?" 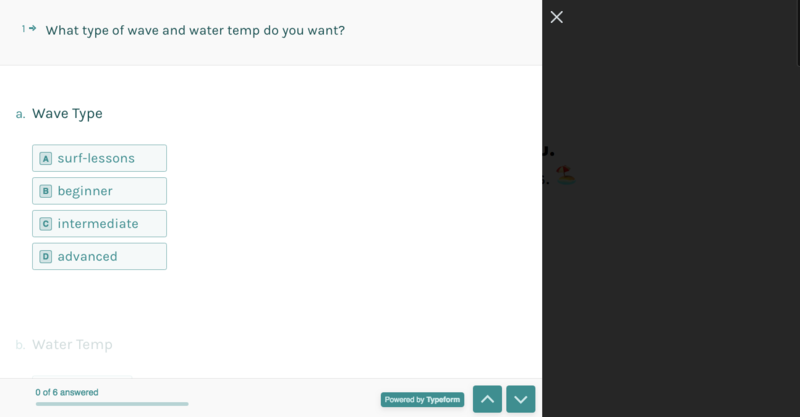 That question turned into a startup (Can I call it a startup? Sure. I'm calling it that. 🙂) in 7 days. 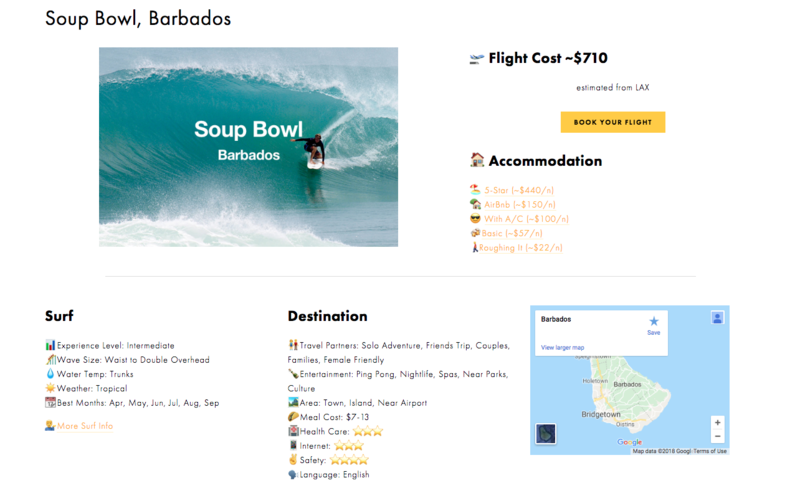 Here's how the final product, Surf Trip List, works. And here's the story of how I built it. Would you recommend Surf Trip List to a friend? Ryland KingMaker@rylandking · Be yourself. Thanks, @abadesi! Super stoked to have something to share with the peeps here. congrats! 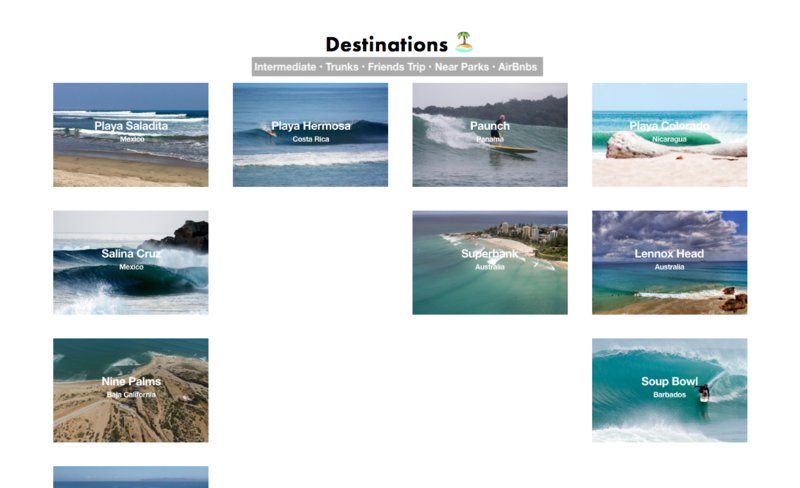 This is a great idea.... was thinking it be cool to add a 'community' to help find other solo surfer travelers.